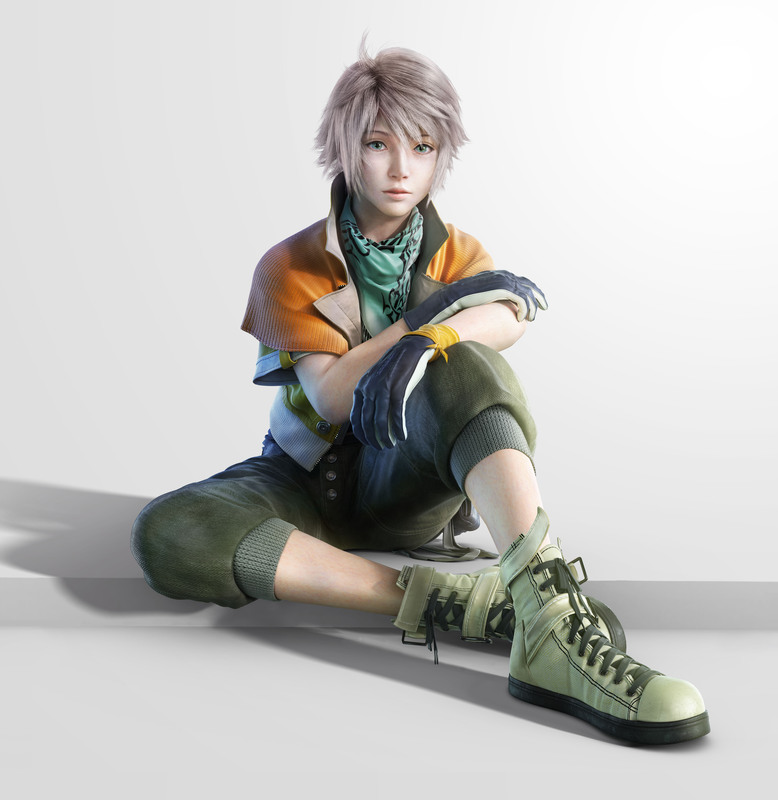 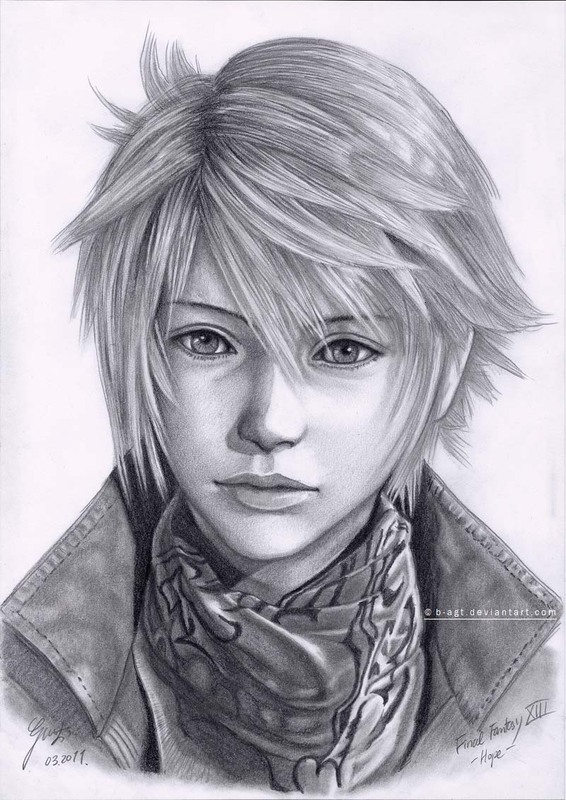 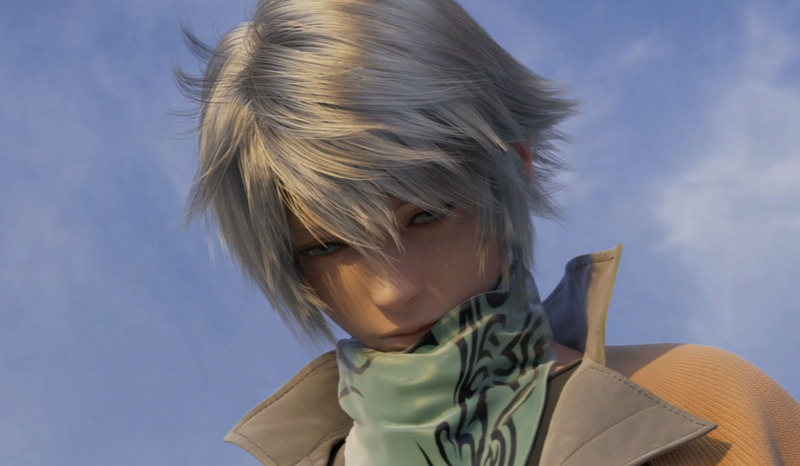 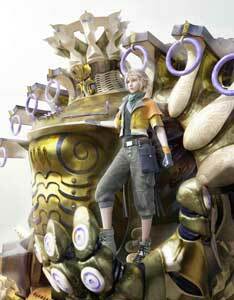 Hope Estheim is one of the protagonists and playable character in Final Fantasy XIII (2009) and joins the group around Lightning as one of the last characters. 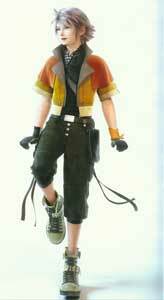 He also appears in the two sequels but is not playable in them. In Final Fantasy XIII-2 (2011) he is also seen in an older form and helps Serah on her quest whenever it is possible for him. He appears again as a NPC in Final Fantasy XIII: Lightning Returns (2013). Hope is a playable optional character again in Final Fantasy: Record Keeper (2014).